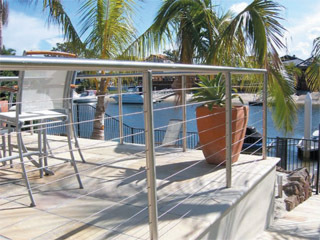 We can supply all the necessary components to make your balustrading stand out. Available as individual components or complete assemblies to enable self installation. Mix and match fittings to create the right assembly for your next major project. 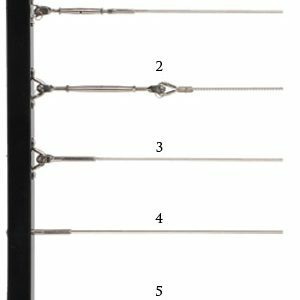 Turnbuckle and rigging screw swage assemblies offer adjustable wire rope solutions, whereas fork and eye swage terminals provide fixed length solutions.